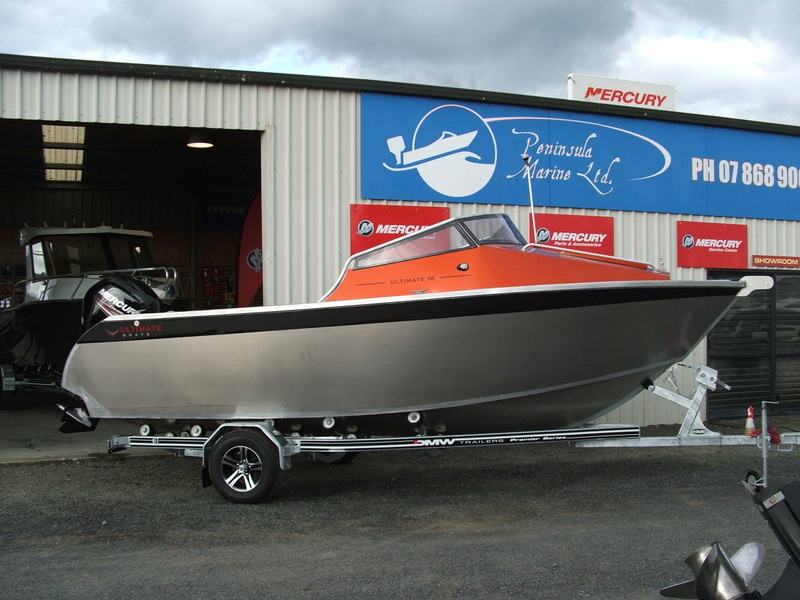 Ultimate 18C | Peninsula Marine Ltd. 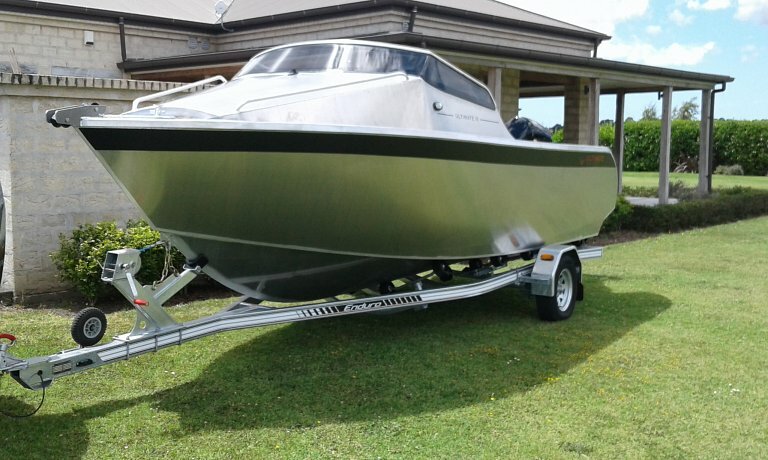 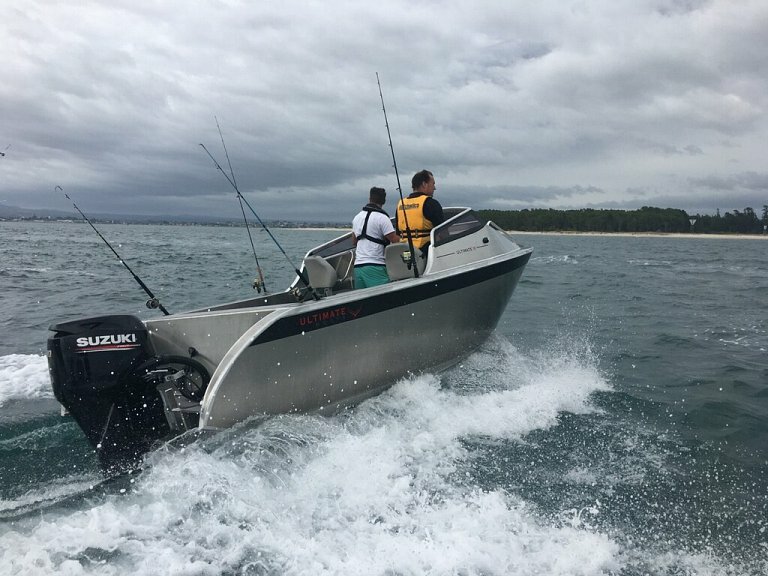 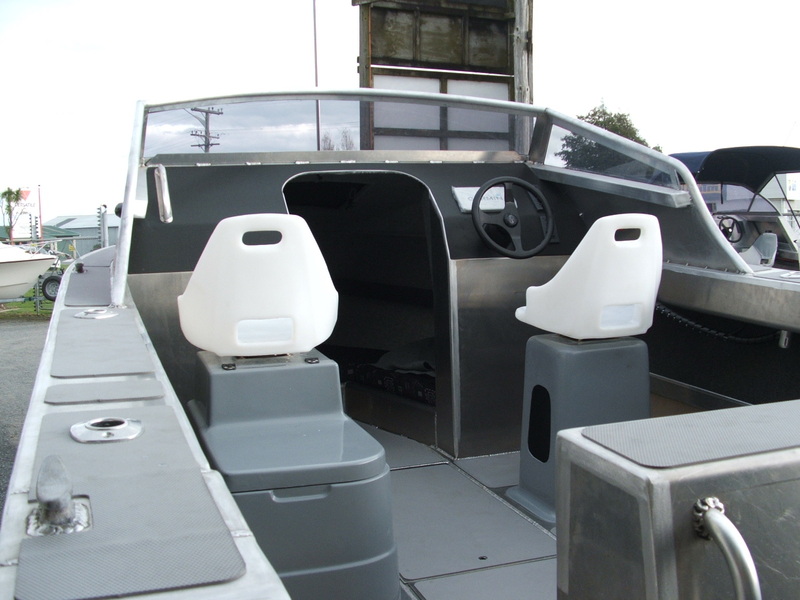 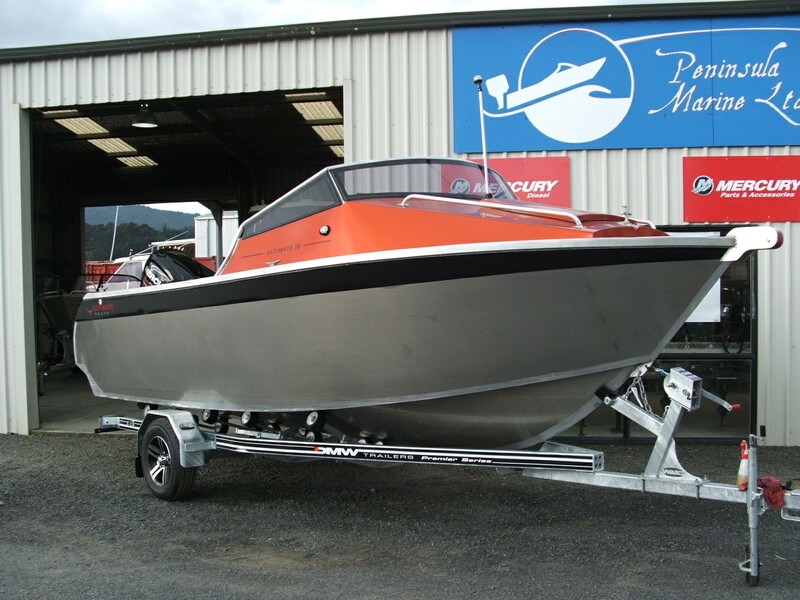 The Ultimate 18C cuddy is a family friendly alloy boat designed to have a great ride with a fine entry and yet be stable at rest providing a comfortable fishing and water sports platform. 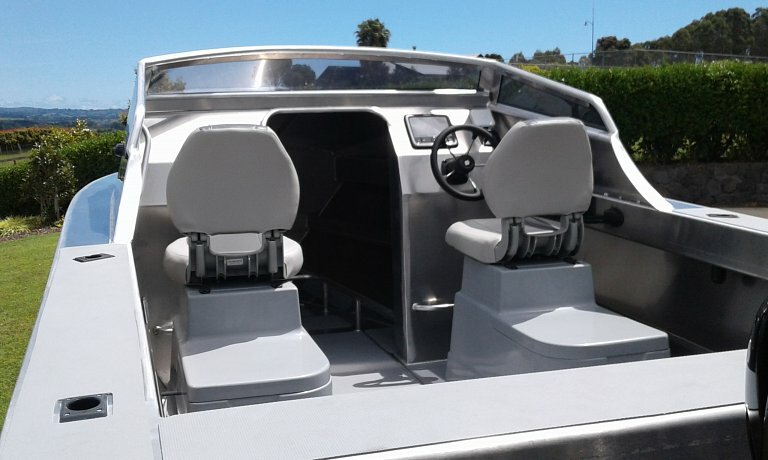 A good ride, stability, safety and affordability were the key areas focused on when the design brief was conceived. 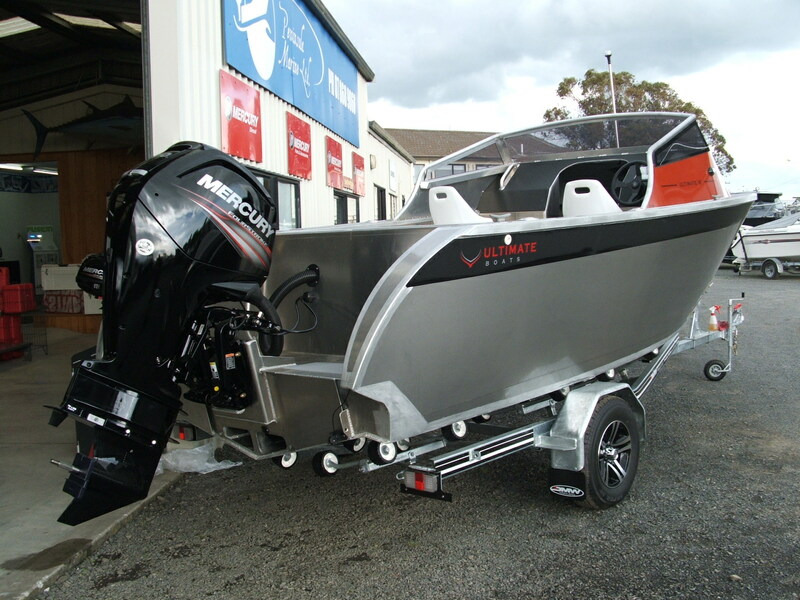 Solid construction and easy handling both on and off the water are the resulting benefits of the Ultimate 18C. 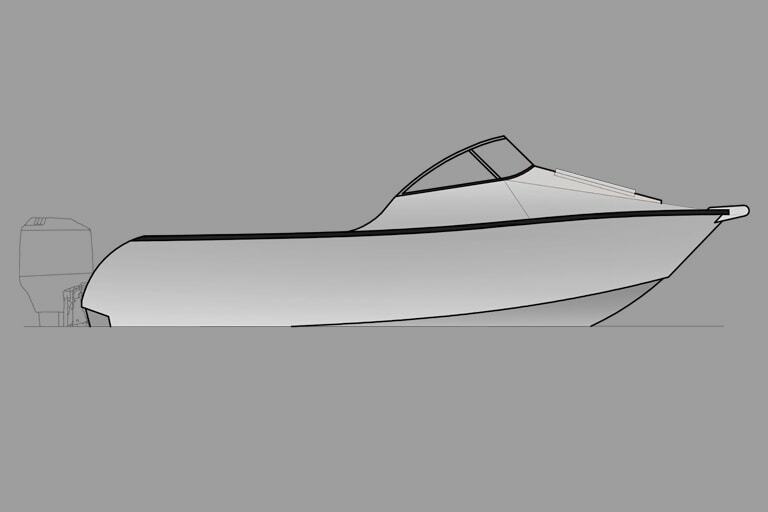 This new boat model can be customized from bare bones fisher to a luxury family boat like it’s big brother the Ultimate 21.